In this fast paced life, everyone is looking for something to help them keep up with the changing times. Look no more! 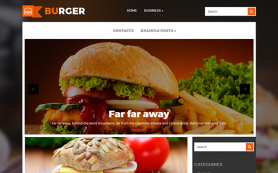 Here is a cutting-edge design that will make the world take notice of your website. 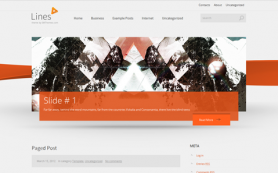 Modnizza by SMThemes is a premium WordPress theme that has a unique dual shade design comprising of orange and grey, with elements of white. 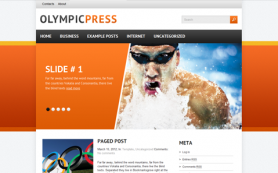 The free WordPress theme is an easy way to make your site attractive and functional for your visitors. 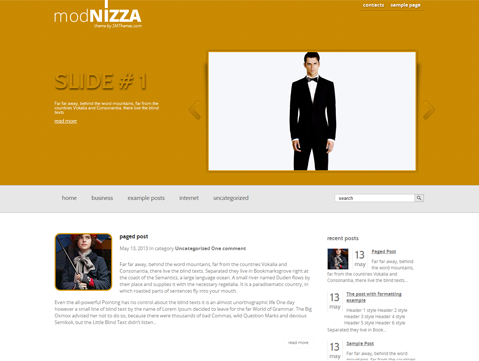 Navigate the design to make best use of the multiple configurations on offer by downloading the theme.